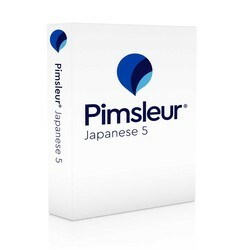 Builds upon the skills taught in Japanese Levels 1-4. Twenty reading lessons are included and will build upon the language skills acquired in Levels 1 through 5. These lessons are designed to deepen your memory and understanding of learned vocabulary, as well as to begin the work of connecting the words and phrases that you've learned to the Japanese writing systems.